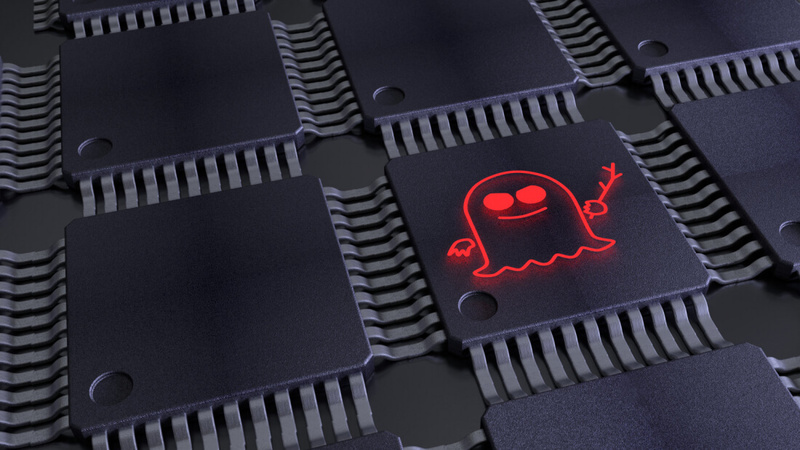 Intel has announced it is rolling out microcode updates that it says will mitigate against the Spectre variant 2 security flaw. Hopefully, this batch won’t lead to unwanted side-effects like the rebooting issues caused by the company’s last attempt at a fix. The new firmware updates apply to Intel's 6th (Skylake), 7th (Kaby Lake), and 8th (Coffee Lake) generation of chips, as well as Intel Core X-series processors and Intel Xeon processors. Those using older Sandy Bridge, Broadwell, Haswell and Ivy Bridge CPUs will have to wait a bit longer to receive the updates. According to Intel’s microcode update document, beta firmware exists for these lines, but there’s no word yet on when they will arrive. There are even pre-beta stage firmware updates for 1st generation Arrandale and Clarkdale chips, which launched back in 2010. Intel said that in most cases, the new microcode would be made available through OEM firmware updates. Spectre and Meltdown have given Intel its biggest headache in years. The company is facing 32 separate lawsuits from customers and investors over the flaws and has been roundly criticized for the way it has handled the situation.